For my SAP Idea Incubator submittal I chose to gear my ideas to a younger audience. The reason for this idea is due to the advances in technologies that the world continues to change almost daily. Children of this generation are more tech savvy than thirty years ago. I am a parent and I want my daughter to know, and be familiar with any new technology that comes out to keep her up to date with the learning curve. When I saw the mission to create an idea for something innovative, I chose to look at children. We are such a society that introduces technologies to babies so they can learn.My thought is why not train children in a format suitable for them to learn while they learn the necessary tools to develop and program within an SAP environment? I believe this would be an ingenious idea. 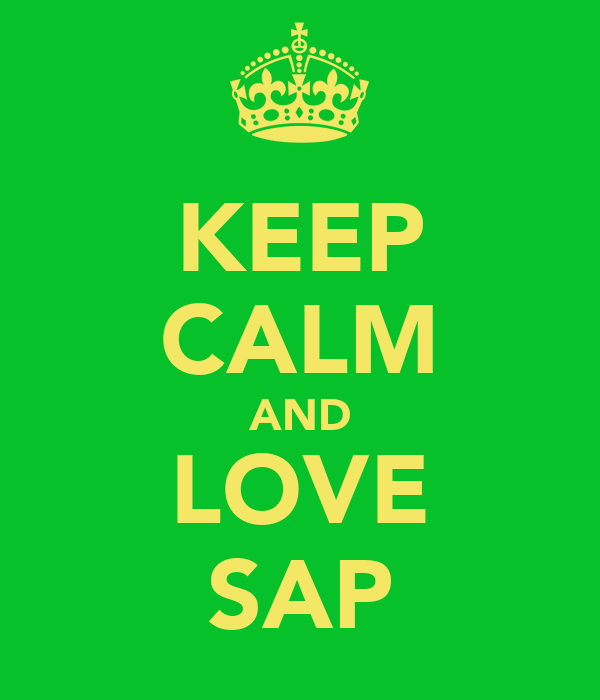 SAP is awesome due to the fact there are all forms of new innovative apps and programs being implemented to keep SAP on top of the market. We have the infamous HANA, we have HANA going mobile and Cloud taking over massive dinosaur aged storage means, correct? Please feel free to like share rate or comment I would like to get other SAP Professional views on my idea. I love feedback.Thanks!